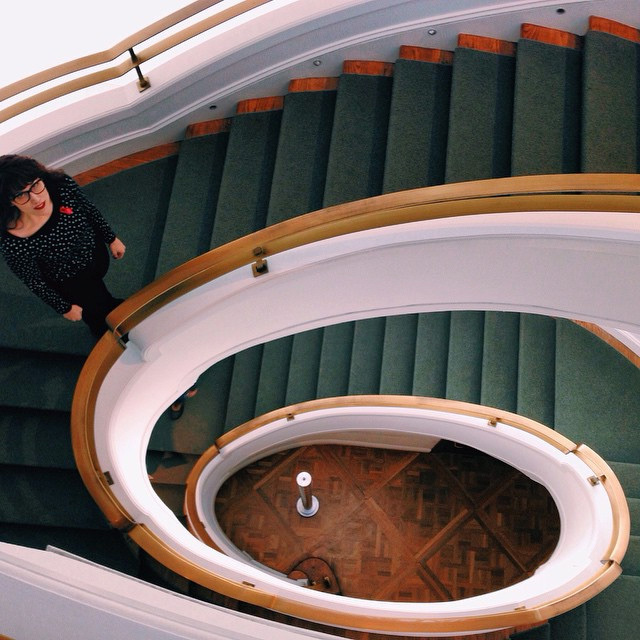 In this month’s installment of ArtGrams, Instagrammers prove there are no limits of where to find beauty. 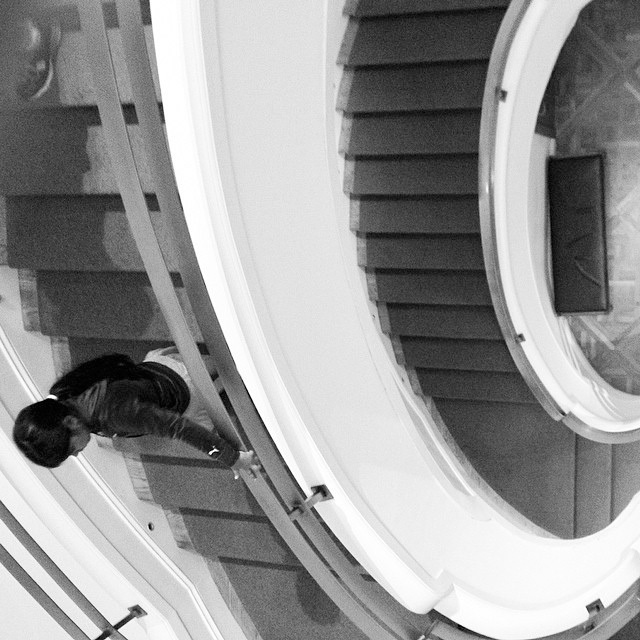 We love how so many people find great inspiration in the mixture of stark angles with soft curves in the museum’s spiral staircase in the Goh Annex. 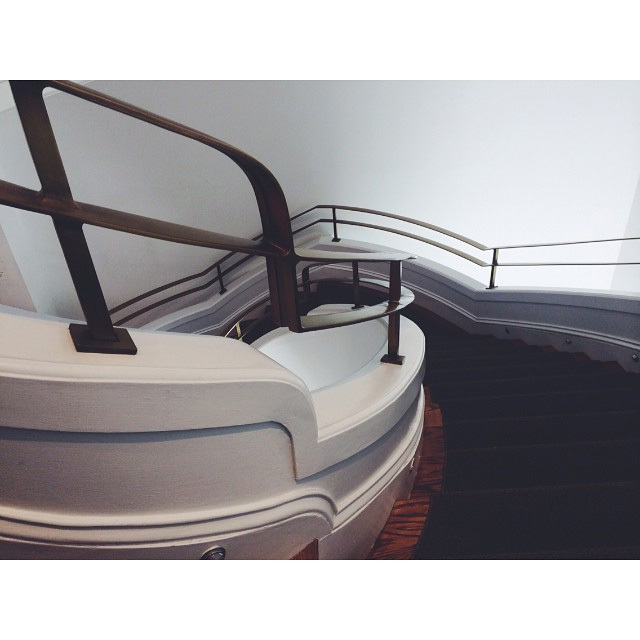 Here are some of our favorite images that capture the stairway’s distinctive design. 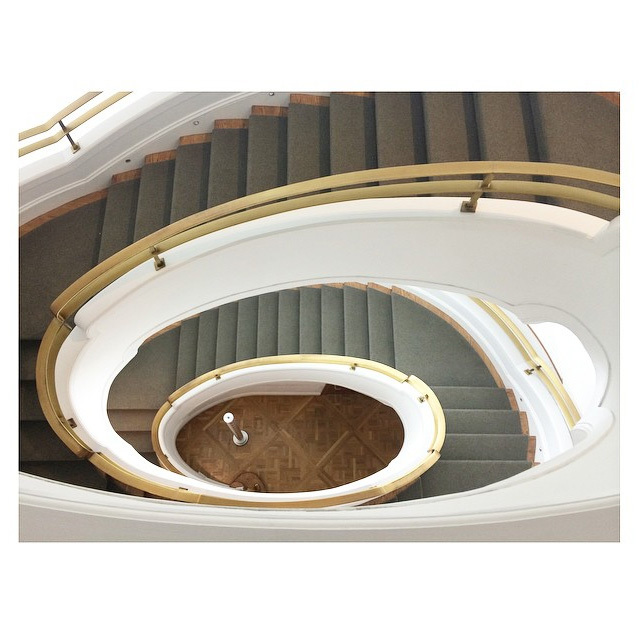 Remember to hashtag your Instagram photos with #PhillipsCollection or tag your location for a chance to be featured. 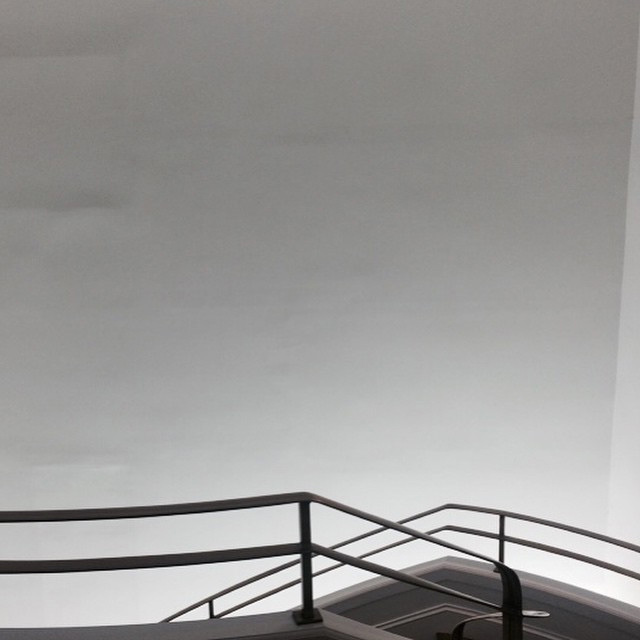 This entry was posted in Experiment Station and tagged architecture, art and architecture, crowdsourced, Instagram, social media, stairs, stairway, stairwell, visitor photos. Bookmark the permalink. Is there another way to submit photos besides Instagram? Thank you very much. We welcome visitor pictures any way you prefer to send them! You can share them on our Facebook wall at http://www.facebook.com/phillipscollection, on Twitter with @PhillipsMuseum or #PhillipsCollection, or e-mail them to Marketing Manager Amy Wike at awike@phillipscollection.org. We’d love to see your pictures.